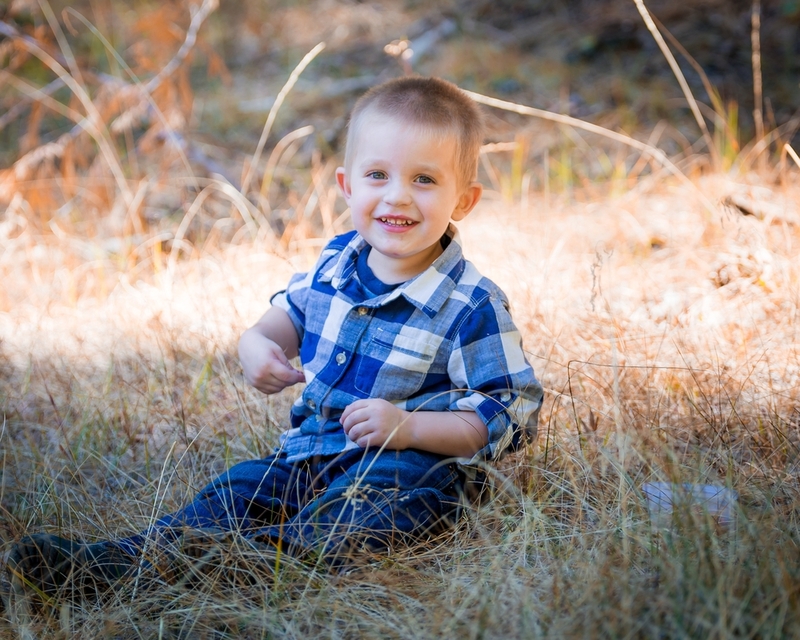 I'm a mom to a beautiful son, the wife of an amazing supportive husband, and a Paradise, CA Photographer. We enjoy spending our spare time outdoors, you'll notice that most of my pictures are outside. It is where I feel the most comfortable. I love using the natural light. I have always loved photography and have been fortunate to turn my love into my career. 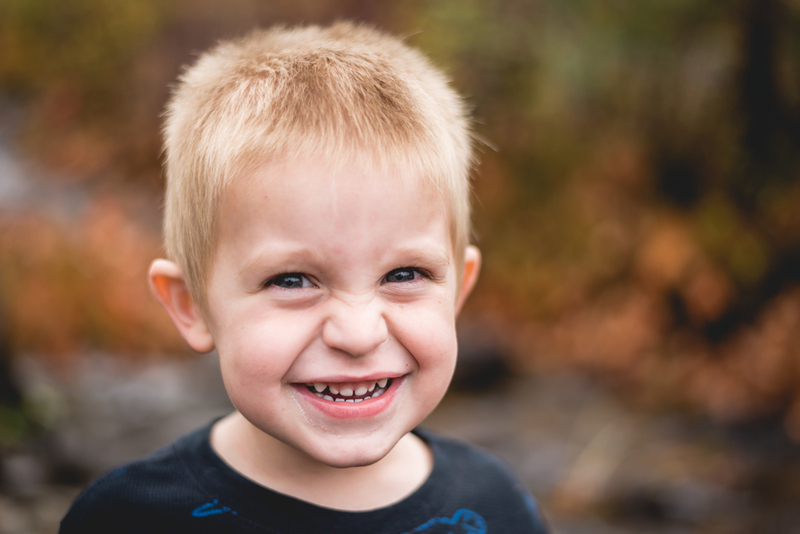 My goal as a photographer is to offer unique and individualized pictures to match your family's personality. I love photographing weddings, engagements, families, children, and events! I do not have a studio, so I will travel to the location of your choice in Chico, Paradise, or the greater Magalia area. I will travel further, but special arrangements will need to be made. 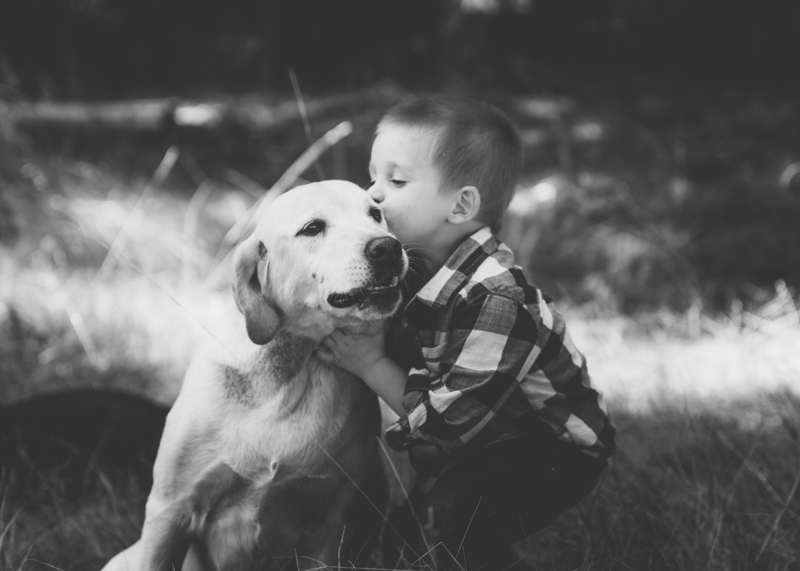 My son Colton and our dog Tank. My husband and son at Hawes Pumpkin Patch. 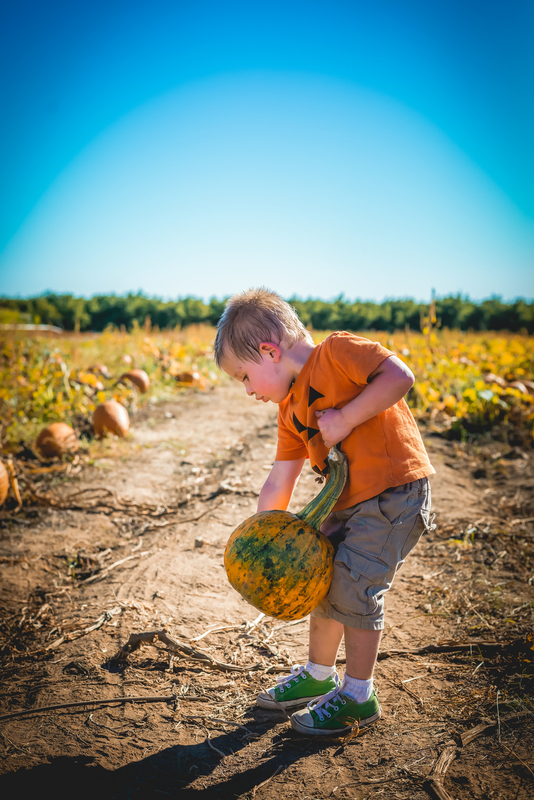 Picking out his pumpkin on a hot October day! Pretending to be like our dog Tank while camping. 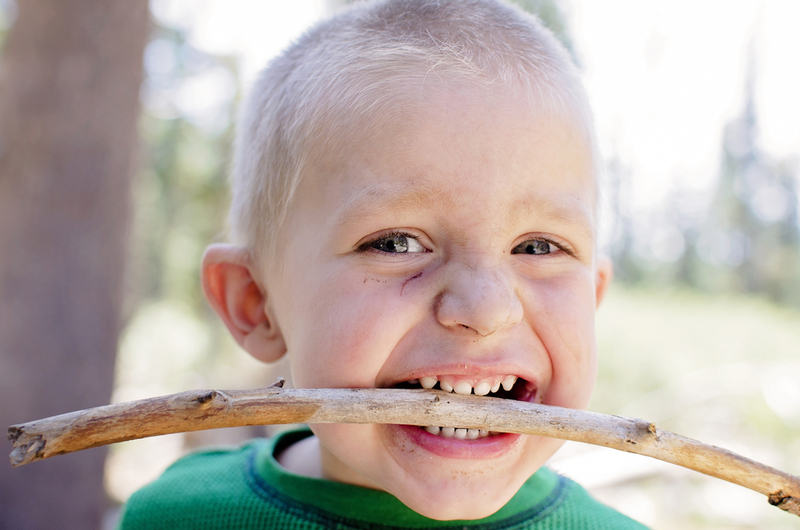 My niece, while camping in Almanor. Playing the in water in Montana. 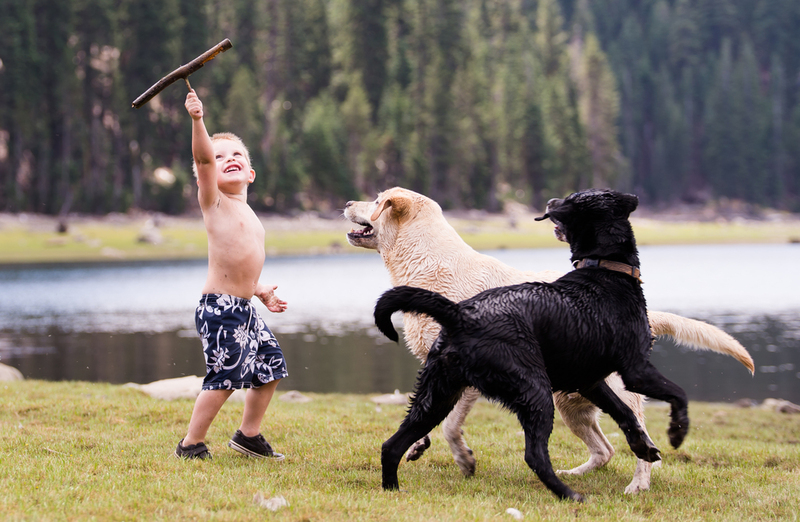 My son playing with our dogs at the lake.